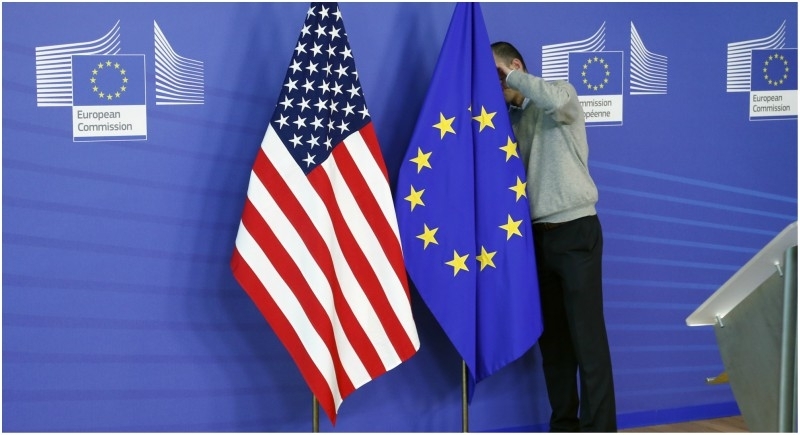 Brussels, January 19: The European Union on Friday published its negotiating plans for a free trade deal with the United States, part of an effort to avert a trade war with US President Donald Trump. The EU trade commissioner Cecilia Malmstrom told reporters today that it is not a traditional trade deal as it is limited to industrial goods tariffs only. Negotiating a trade deal was included in a transatlantic truce secured in July last year after the US slapped tariffs on steel and aluminium imports from the European Union. The process however has got off to a rocky start, with the US last week including agricultural products in their plans. Malmstrom, however, said that the EU is not proposing any reduction of tariffs on agriculture in this mandate. The mandate must now be approved by the national governments of the EU's 28 member states before negotiations actually start with Washington.